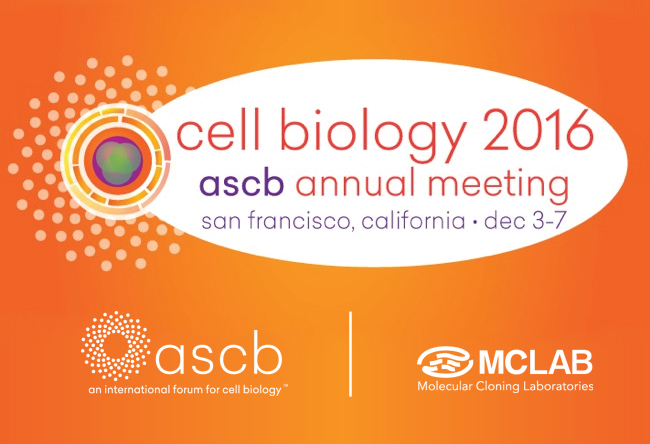 The American Society for Cell Biology (ASCB) Annual Meeting 2016 will be held at the Moscone Center, San Francisco, Dec. 3-7. MCLAB is excited to attend the meeting and will be presenting our latest products, including CRISPR/Cas9 kits,the Topomize DNA Library Prep Kit, and other cutting-edge NGS and qPCR research products. Please visit us at booth #1115. We are very pleased to announce the launch of our new product, Topomize DNA Library Prep Kit. MCLAB’s Topomize DNA Library Prep Kit is an Illumina compatible, fast and high quality DNA library construction kit for next generation sequencing. Instead of using traditional ligase-based methods, our kit uses TOPO technology to attach adaptors to fragmented DNA. The kit results in greater yield with no adaptor dimers or any chimeras formation. Based on propriety technology*, the Topomize DNA Library Kit provides unparalleled efficiency by cutting the workflow time in half**. **Compared to Standard Illumina TruSeq Nano DNA Library Prep Kit hands on time. 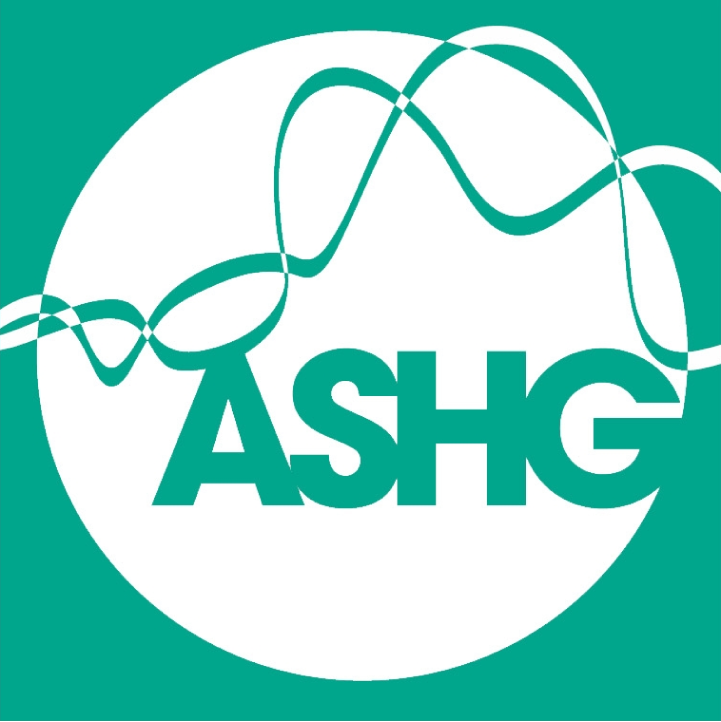 ASHG 2015 will be held in Baltimore, Maryland from Tuesday, October 6-10, 2015. The American Society for Human Genetics is the largest human genetics meeting and expo worldwide with an expected attendance of over 6,500 scientific attendees. The meeting provides a forum for the presentation and discussion of cutting-edge science in all areas of human genetics. MCLAB is proud to attend this year's meeting by contributing to the science and technology development via a scientific poster presentation about our innovative ligation technology for next-generation sequencing library preparation. We will have an exhibit booth (#1025) from October 7-9 and would really appreciate the opportunity to meet you to learn more about your research and discuss how we may be able to help you accelerate your project with MCLAB's high-quality and competitively priced products and services. To view a select list of publications by our customers click here. MCLAB is sponsoring the 22nd International Molecular Medicine Tri-Conference February 15-20, 2015 at the Moscone Center in San Francisco, CA. The Molecular Medicine Tri-Con serves as a fantastic opportunity for medical science researchers and health care providers to meet each other and share the newest advances in the frontiers of Oncology Clinical Development, Gene Editing, Clinical Cancer Immunotherapy, Oncology Genomics, Diagnostics and Information Technology. We are proud to present our products at the Exhibit Session February 16-18. We sincerely invite you to the Exhibit Hall to learn about the newest products we have recently launched from real time PCR kits to next generation sequencing products. For over 10 years, attendees of various life science conferences have gained insight and knowledge about how MCLAB's products facilitate their research through high quality standards and competitive pricing. Come take advantage of our multiple promotions for the New Year! Stop by our table and see how we can help with your research work and drive your project towards success. You are invited to the Biotechnology Vendor Showcase event at the University of California, San Francisco – Parnassus campus on Thursday, October 9, 2014, Mission Bay campus on Thursday, October 16, 2014. Life science professionals, connect your research needs with the high quality service and state-of-the-art reagents displayed by MCLAB at these events! Drop by, grab some free pizza and talk with us at the vendor table,see how we can help you to facilitate your experiments while save money for you. Join us at Saunders Court, UCSF Parnassus, 11:00 am – 2:00 pm, October 9, 2014; Koret Quad, UCSF Mission Bay, 11:00 am – 2:00 pm, October 16, 2014. Accurate quantification of the NGS DNA library is critical to ensure efficient data generation and high quality reads. 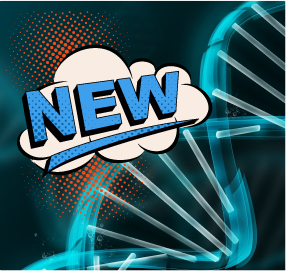 It's a major frustration for current NGS users that the conventional qPCR based library quantification kits on the market often time generate inaccurate, inconsistent and variable results. The outcome of such incompetency of the generic reagents some time could be more disastrous than you think: data quality compromised, sequencing channel capacity wasted, project delayed, and so on so forth. 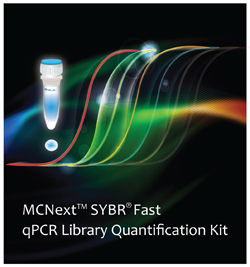 The newly launched MCNextTM SYBR® Fast qPCR Library Quantification Kit provides a fast and reliable solution to determine the library concentration with a direct estimate cluster density. It significantly saves time/resource for the NGS users by fundamentally changing the game: using a constructed library other than a single DNA fragment as the control standard with known cluster generation density on Illumina® sequencing platforms. Besides the innovation on the library standards, the kit is fast and easy to use, with 10-fold higher dynamic range comparing with the similar product from KAPA. The kit comes with one size (500 rxn) but 3 types (Regular ROX, Low ROX and Universal) to suit for all types of PCR instruments. Get your free sample kit today before it's all gone. It is a milestone that Illumina brought the NGS cost price below $1,000 threshold by launching its HiSeq X Ten platform recently, but NGS hasn’t become a commonplace technology that life science researchers can use routinely. The high cost and time consuming DNA sample preparation step prior to the actual sequencing process is certainly one of the main factors. 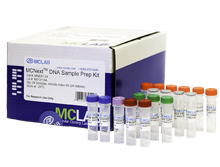 Leading biotech service and product provider MCLAB has broken this barrier by announcing its next generation sequencing DNA sample prep kit MCNext™ on February 11, 2014. This high performance kit enables users to finish the sample prep within 90 min comparing with the conventional whole day workflow, without need to fragment the DNA into workable sizes using expensive sonicator. This versatile kit contains up to 96 multiplexable barcodes that are fully compatible with all Illumina NGS platforms, and its 3 convenient sizes meet various demands from any type of throughput. 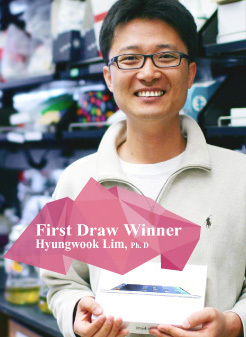 December 5, 2013 - Peichuan Zhang from UCSF is the winner of the 3rd Prize Draw of MCLAB's DNA sequencing promo. Dr. Zhang, an associate specialist in the laboratory of Dr. Cynthia Kenyon, has been working in the field of aging research for many years. His research has been focused on the study of lifespan regulation by the insulin/IGF-1 signaling system in C. elegans, and more recently, has shifted to looking for small molecules and interfering RNAs that extend healthy life in humans. Peichuan, with the prize in his hand, talked about how the MCLAB services, including both DNA Sanger sequencing and next-generation sequencing, contributed to his high-throughput screen projects. "Fast, convenient, and reliable", said Dr. Zhang, "I am looking forward to having more productive collaborations with MCLAB in the near future." Palo Alto, CA, June 28, 2013 –Josh Checketts became the winner of the 2nd Prize Draw of MCLAB's DNA sequencing promotion. A young Stanford researcher, Josh has been working on strategies in battling HIV virus, the major cause of AIDS in Dr. Matthew Porteus laboratory. His work involves in stacking (incorporating multiple genes in one site) anti-HIV restriction factors through the T-cell surface receptors (CCR5 and CXCR4) by blocking the retrovirus from entering the cell. 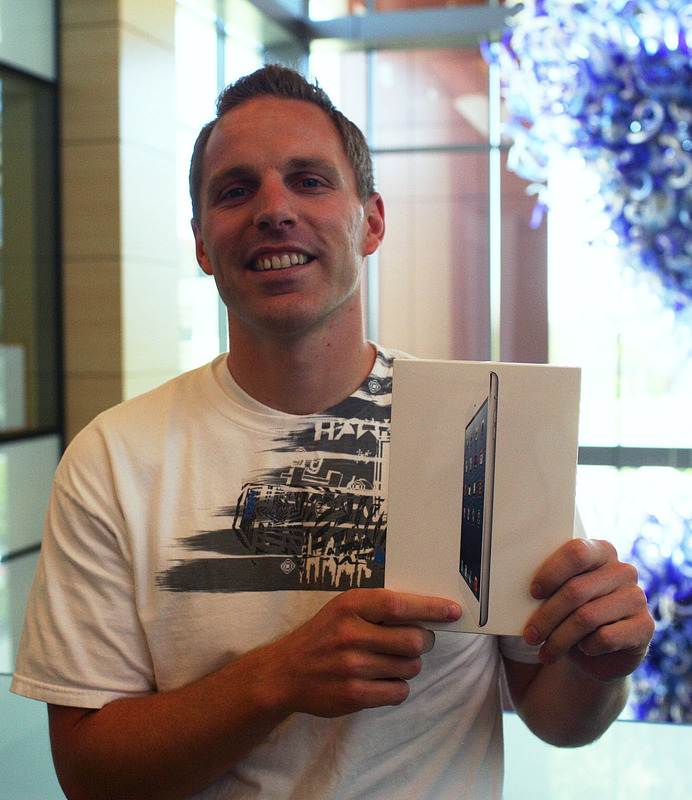 Holding his prize from MCLAB, an iPad mini in the Lokey Stem Cell Research Building, Josh stated that the research conducted in Porteus lab was important in providing strategies for the antiretroviral therapy and expressed gratitude towards MCLAB's contribution, in terms of helping lower down the cost for academic research meanwhile maintaining high quality products and services. "We definitely welcome company like MCLAB to work with us," commented by Josh, "and I certain will recommend its products to the scientific community here at Stanford." MCLAB announced the winner of its 1st Prize Draw today as part of its DNA sequencing promotion. The winner Hyungwook Lim, Ph. 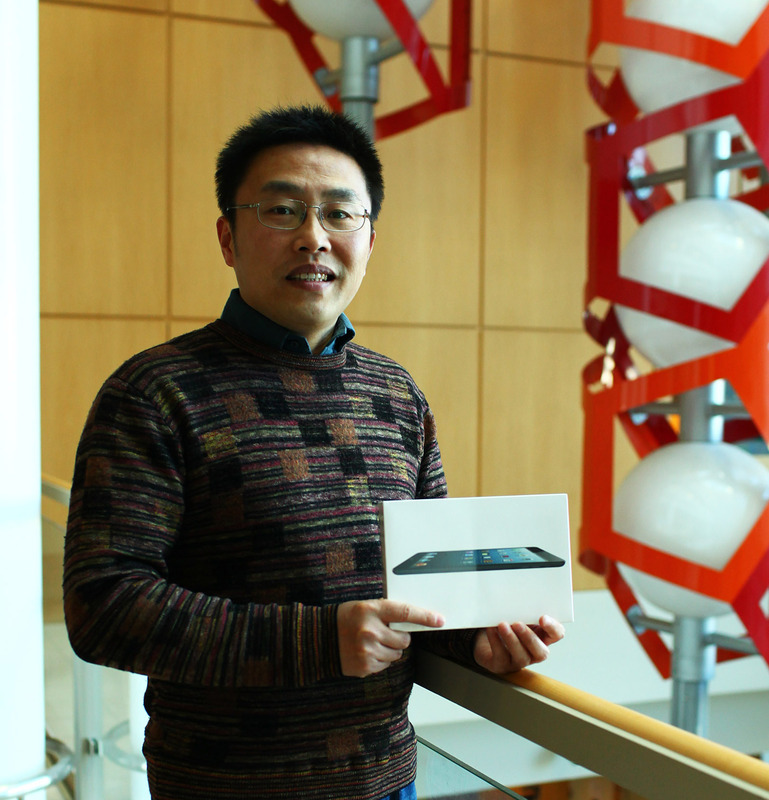 D., a postdoctoral scholar working on mouse models for Histone Deacetylase related aging mechanism in Eric M. Verdin's laboratory at the J. David Gladstone Institutes of Virology and Immunology, UCSF, received the iPad Mini as his prize. Dr. Lim expressed his excitement as the winner earlier today, and he commented that the prize is an extra reward for his long term relationship with MCLAB in addition to the superb services he receives. "I have never used any other DNA sequencing service as good as MCLAB. I find it always delivers quality service, with low cost and convenient sample collect system. I am happy with MCLAB," said Dr. Lim, "And I hope MCLAB could bring more reagents and services to us." 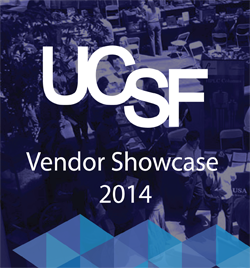 UCSF Scientific Vendor Showcases 2012 Mission Bay - Koret Quad - Wednesday, October 17th - 11 a.m. - 2 p.m.